Pet Care Club offers the most effective natural remedies to treat cut and wounds in dogs or cats. HomeoPet products help control infection and speed healing. The natural products at our online pet store are highly helpful for minor cuts and wounds. The natural products at Pet Care Club are vet-formulated and vet-approved and help to heal your pet's wounds naturally. Find the most effective natural remedies for wound care at Pet Care Club. We bring you HomeoPet pet treatments for helping your dog or cat stay free from infections due to wound or cut. Pick up wound care products to keep your dog/cat’s healthy and free from wound infection. 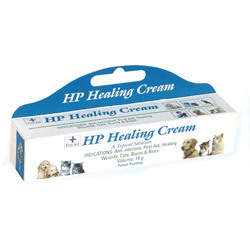 Buy HomeoPet wound care products from Pet Care Club at low prices.